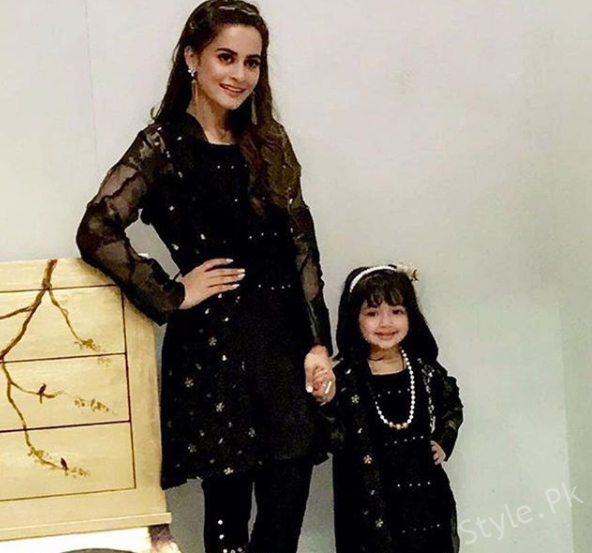 Minal Khan's Photo-shoot with a Cute Little Doll! Minal Khan is Pakistani actress or model. 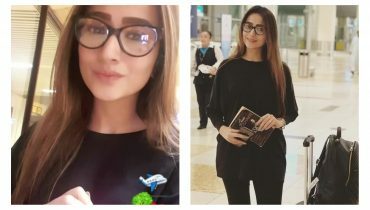 She is the rising star of the Pakistan’s mediaindustry. The beautiful Minal Khan is the most demanded actress of the media industry. Minal Khan made her debut with drama serial Qudoosi Sahab Ki Bewa in the year 2012. 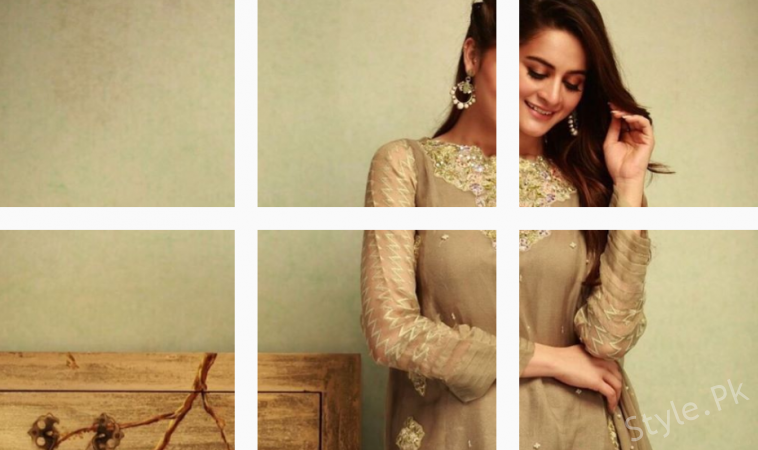 See Pictures of Minal Khan from her Recent Photo-shoot! Now a days the beautiful Minal is getting so many modelling project one on one. 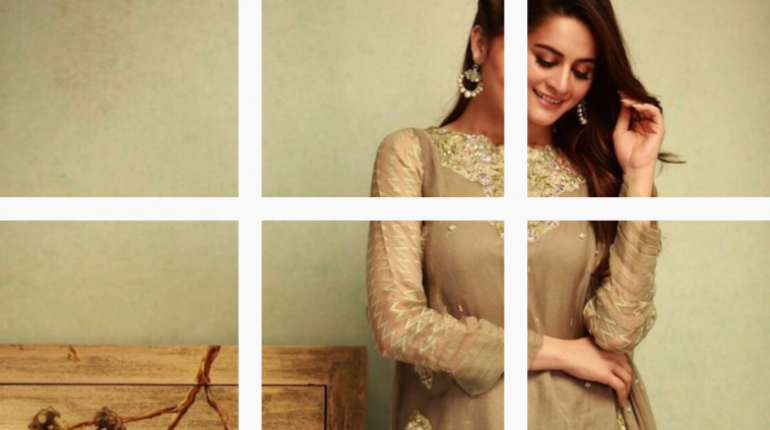 Recently she had a photo-shoot with her twin sister Aimen Khan just some days before. After then the beautiful Minal had aother photo-shoot in which she was paired with the cute little doll. She looks amazing her in new photo-shoot. Also See: Celebrities at the Launch Event of Nabila’s N-Zero Makeup Palette!